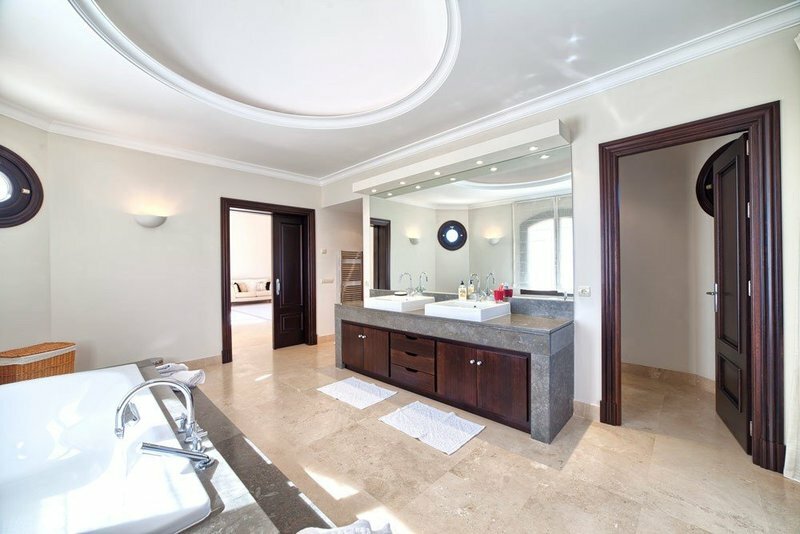 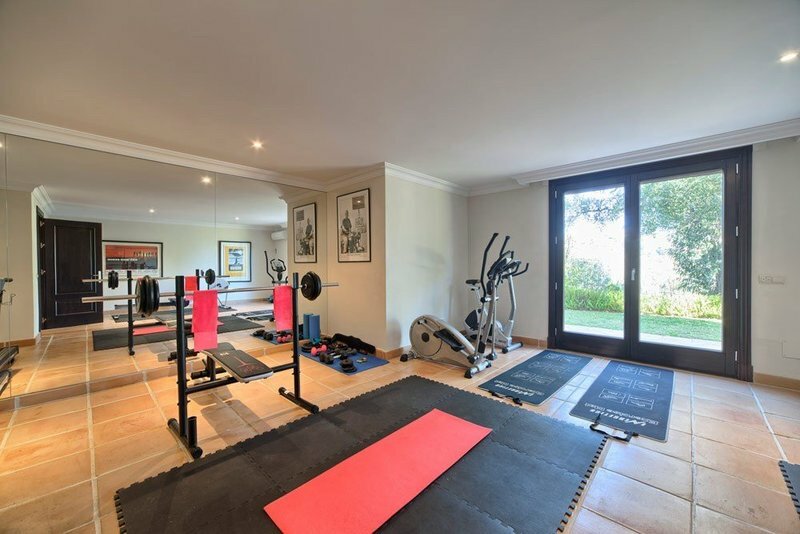 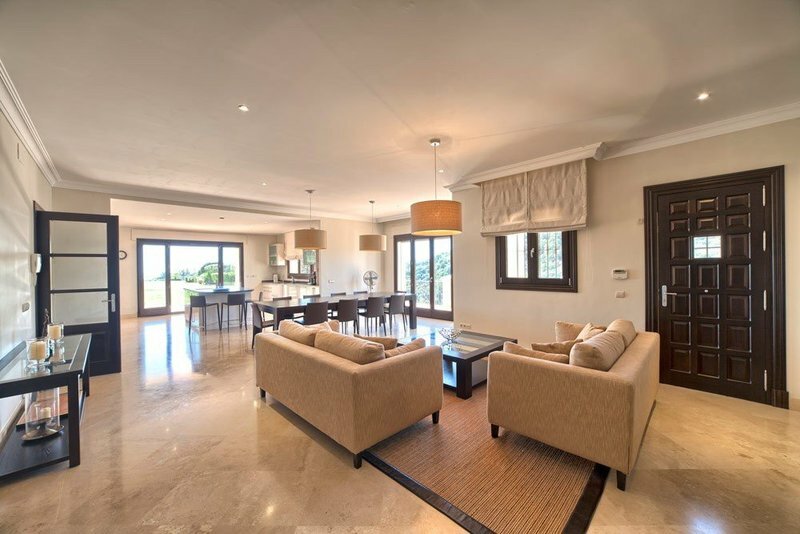 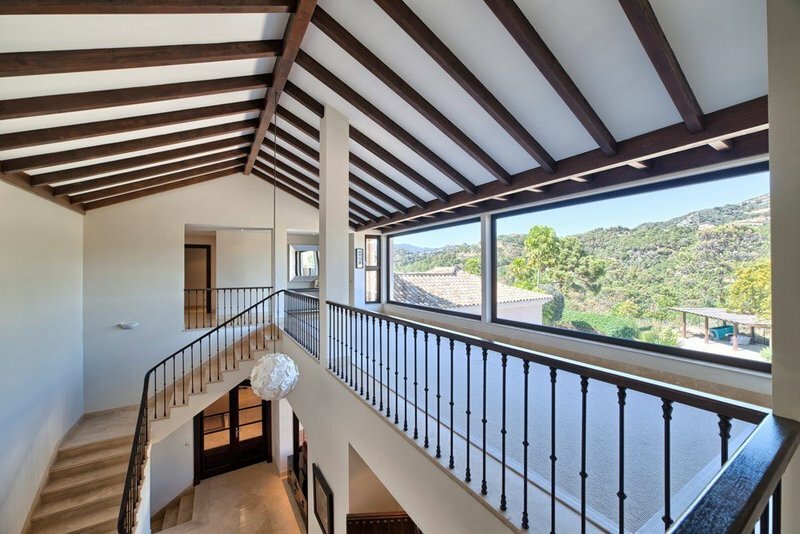 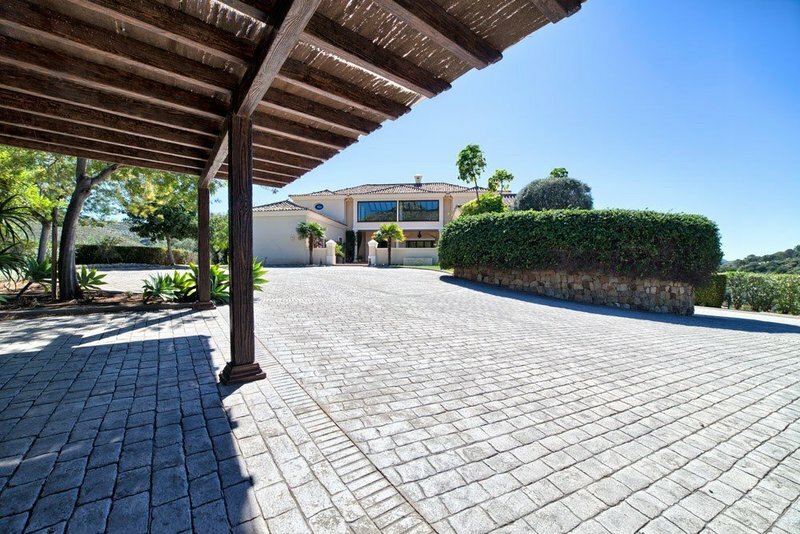 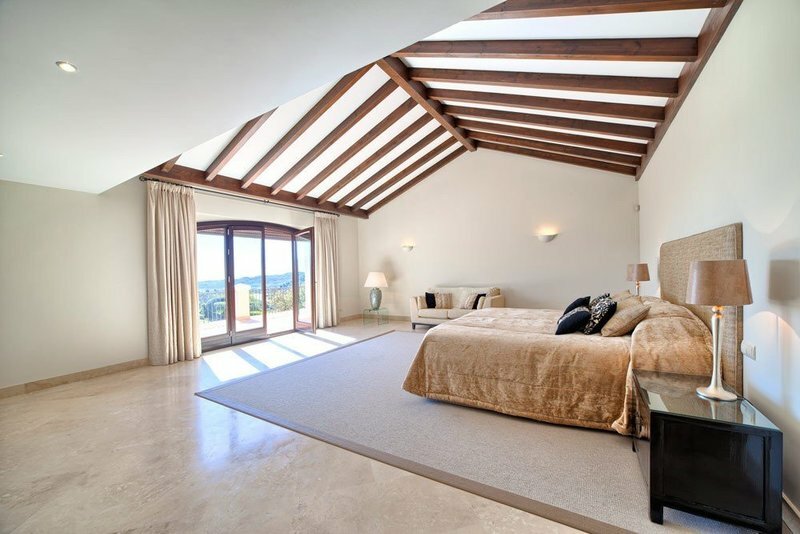 Magnificent 8 Bedroom 8.5 Bathroom mansion on a big, flat plot located within the exclusive Marbella Club Golf Resort and only 10 minutes from the beach and amenities. 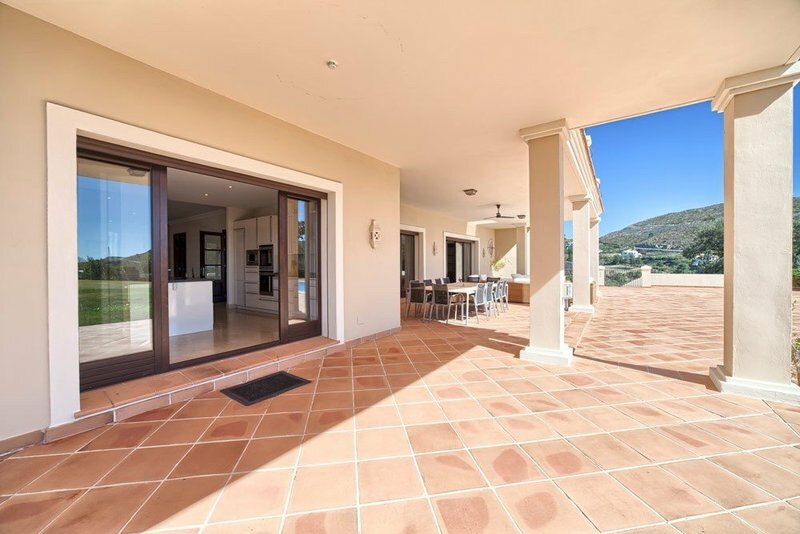 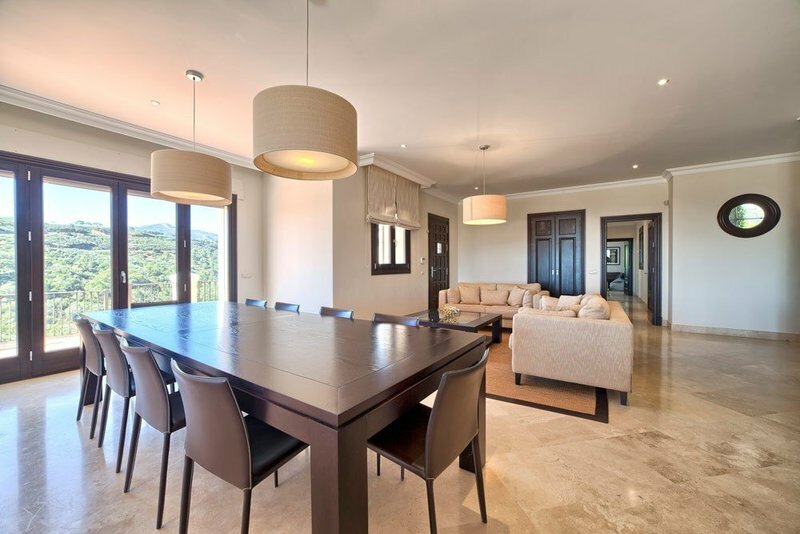 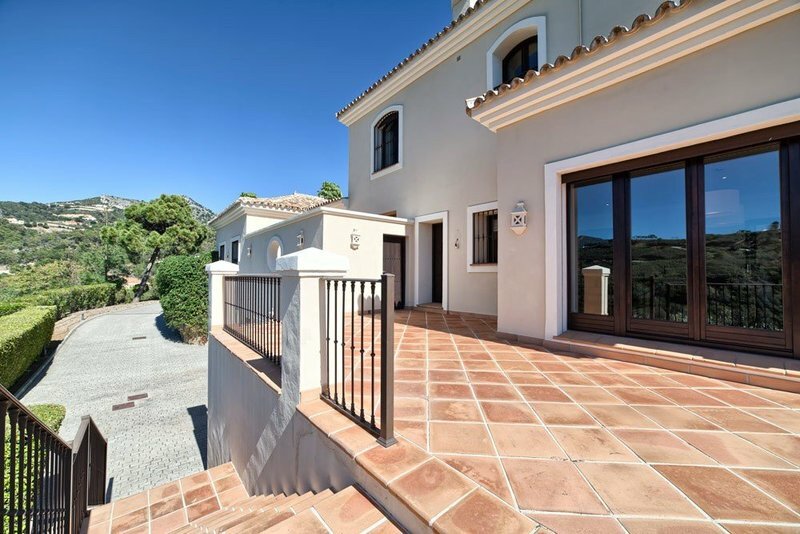 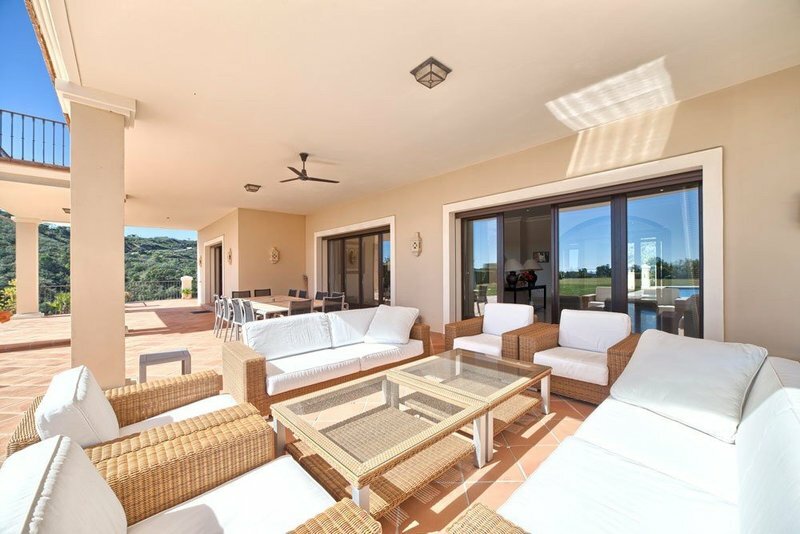 South facing with views across the coast and Mediterranean Sea. 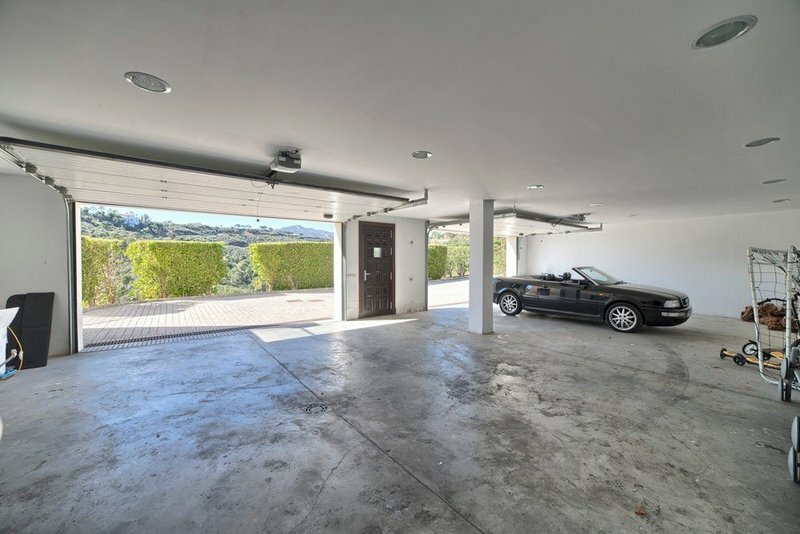 Very private and quiet, close to the clubhouse and stables. 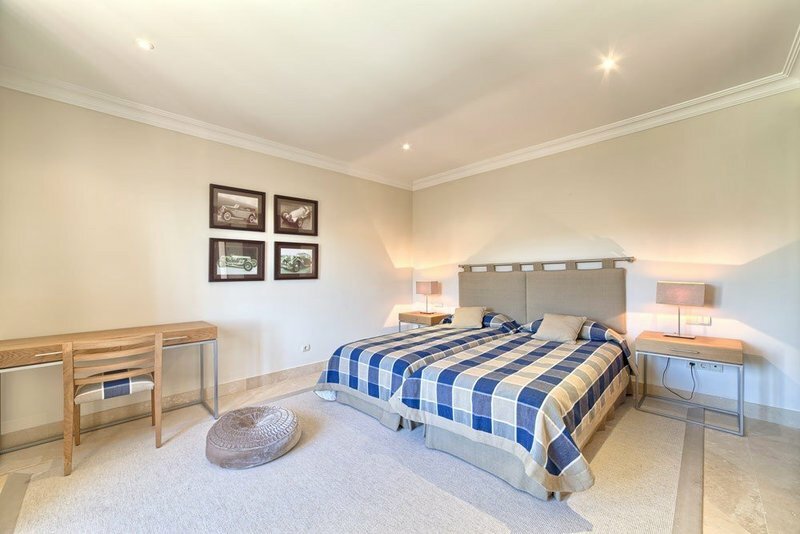 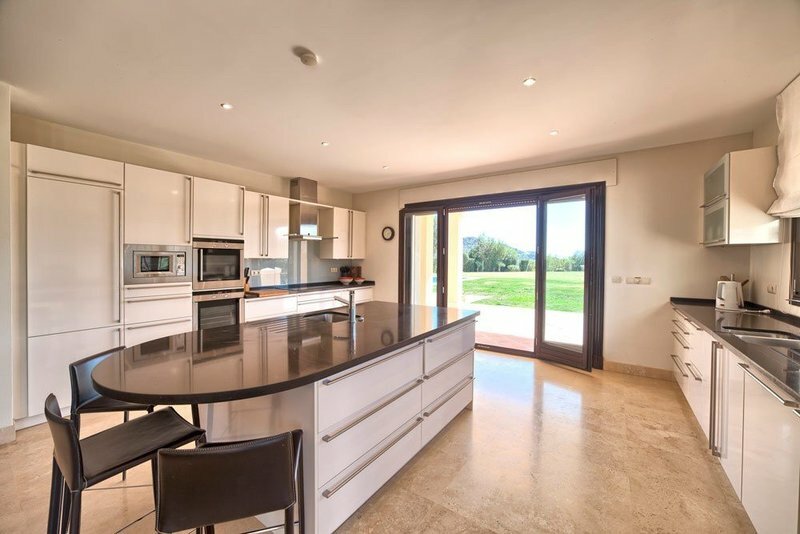 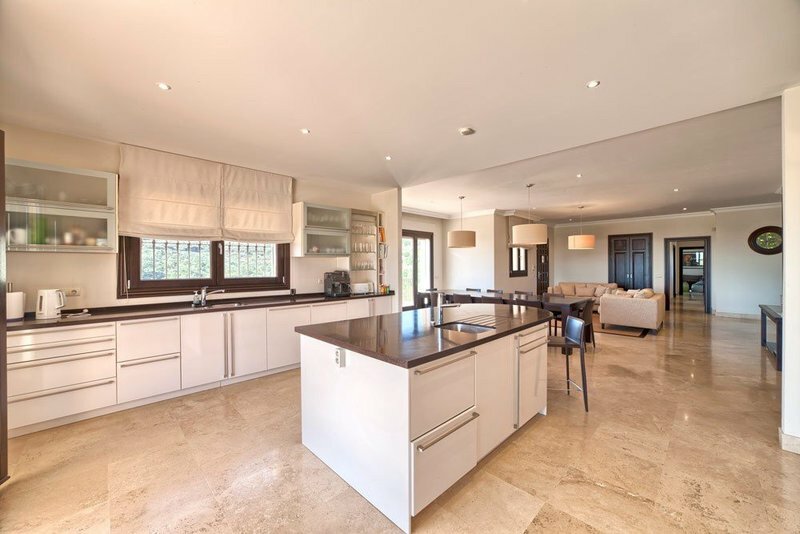 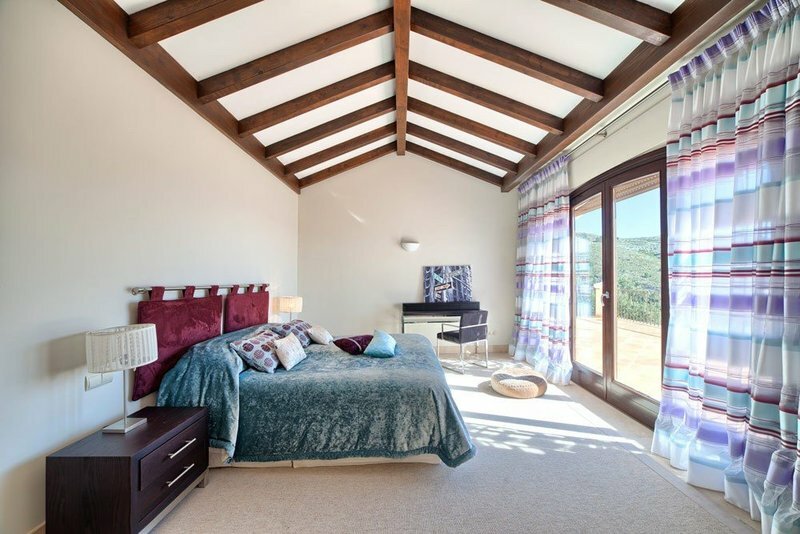 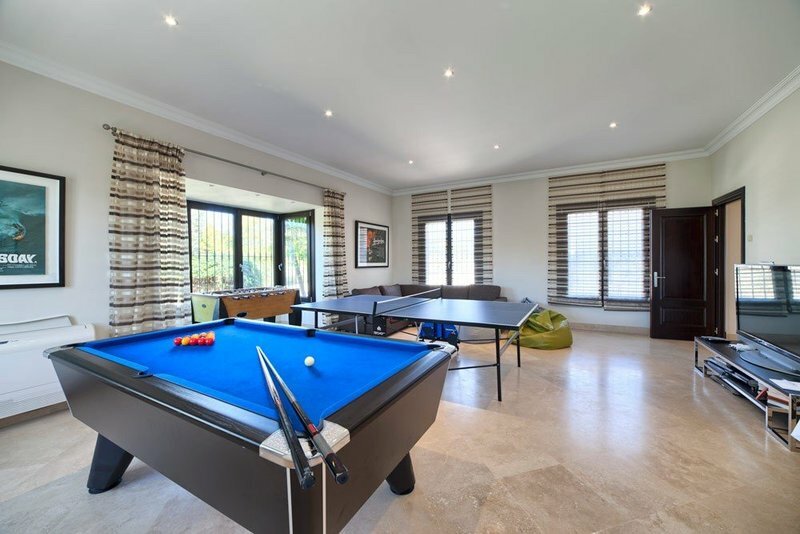 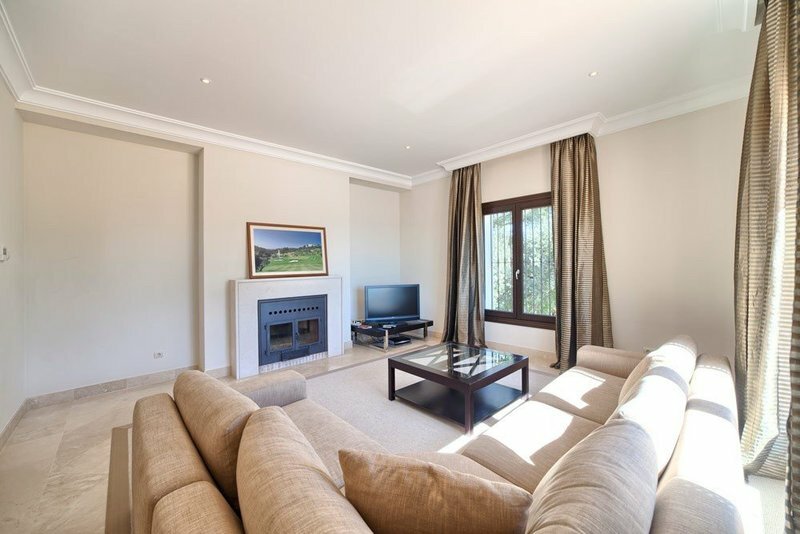 On the main floor you have large living areas with fireplace family tv room, dining area with open plan fully fitted kitchen, entertainment area and 3 guest en-suite bedrooms and direct access to the covered terraces, the garden and private pool. 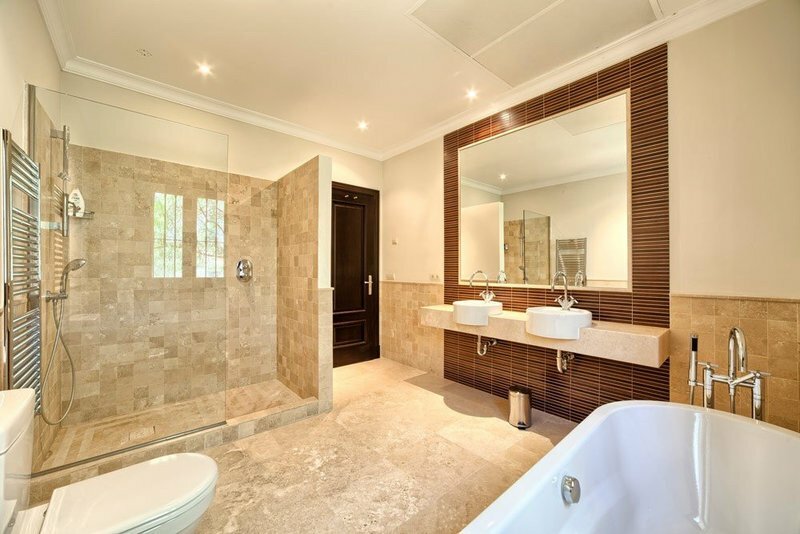 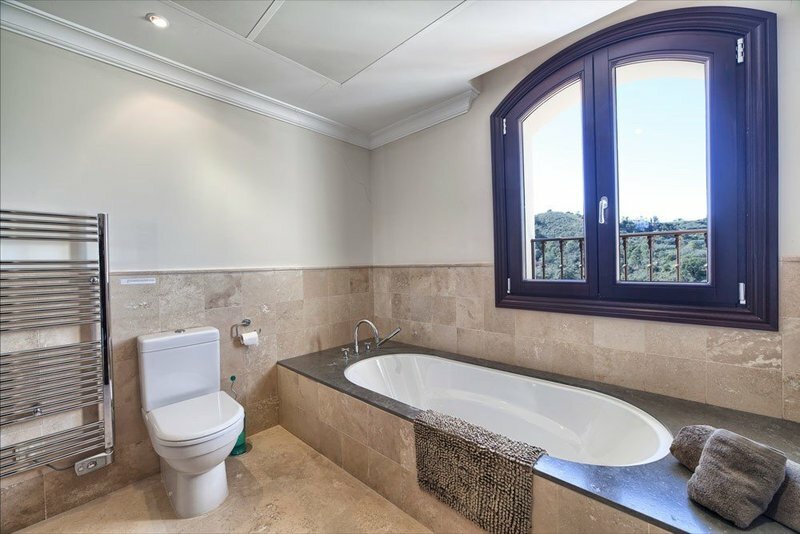 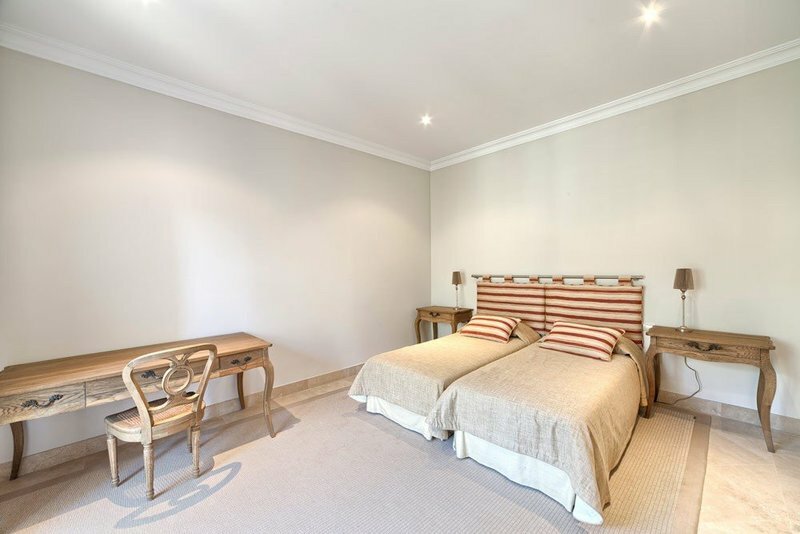 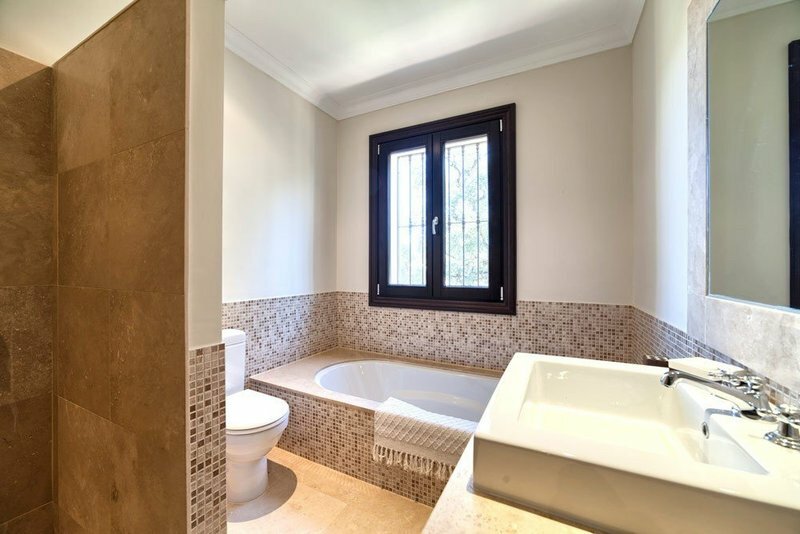 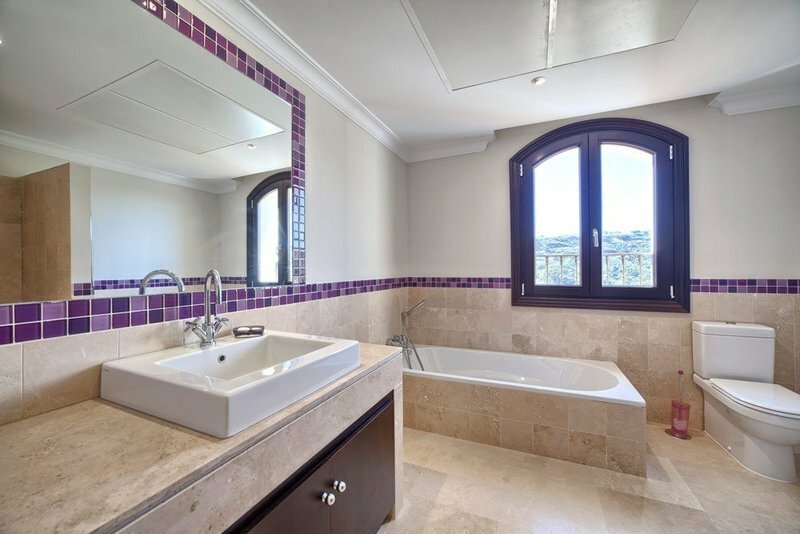 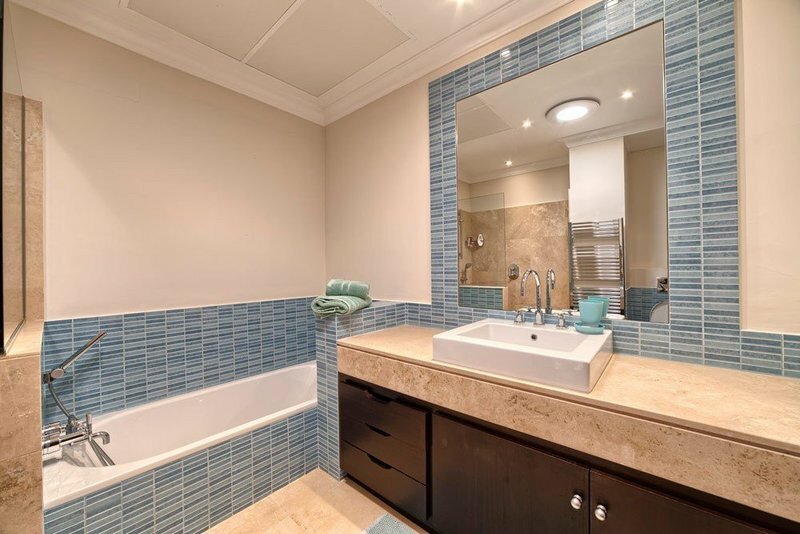 On the upper floor you have the master ensuite bedroom with private dressing area, 3 further guests en-suite bedrooms and an office and on the lower floor you have separate staff quarters and a 4 car garage.